← Surprise…We’re on UK TV! 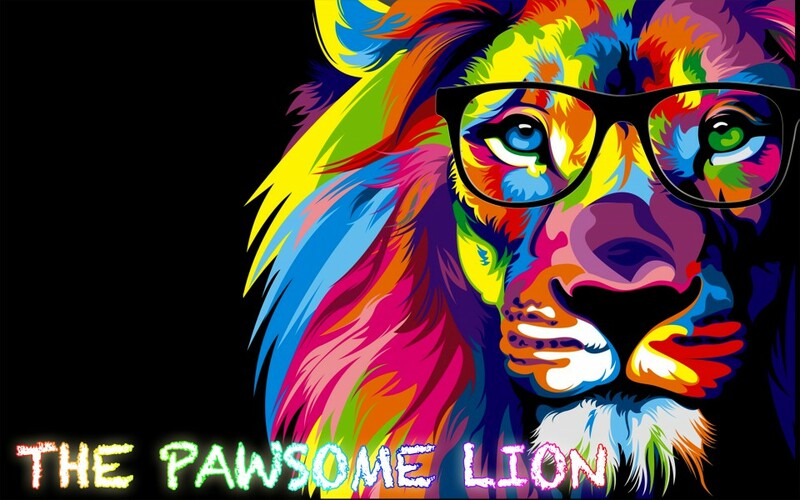 Posted on October 15, 2017 by The Pawsome Lion	• This entry was posted in Magic Ink, October 2017, PAWSOME and tagged 11 things, authors, blog, book, characters, children, childrens activities, create a story, fun, home education, kids, My 11 Things, narrative, parenting, parents, pawsome, readers, Story, the pawsome lion, tips, users, wannabes, why I love it, writers, writing, writing activities, writing tips. Bookmark the permalink.